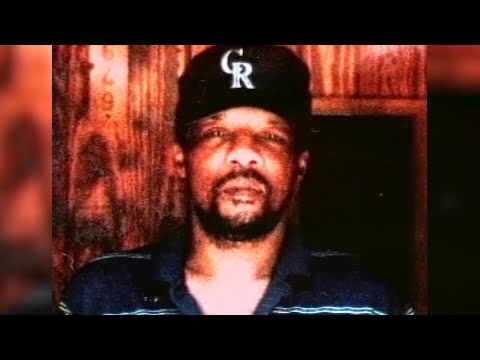 ATLANTA (AP) — Georgia's parole board plans to hold a hearing to consider whether to grant clemency to a man facing execution for killing two women nearly 25 years ago. TALLAHASSEE, Fla. (AP) — Florida Gov. Ron DeSantis has signed a death warrant for serial killer Bobby Joe Long. MONTGOMERY, Ala. (AP) — Alabama has scheduled a lethal injection for a man convicted in the 1997 deaths of four people, including two young girls. MONTGOMERY, Ala. (AP) — An Alabama inmate is asking an appellate court to stay his upcoming lethal injection as he asks to instead be executed by nitrogen gas. AUSTIN, Texas (AP) — A state appeals court has halted this week's scheduled execution of a Texas death row inmate condemned for the slaying of an 81-year-old woman nearly 30 years ago. LITTLE ROCK, Ark. (AP) — An effort to expand the secrecy surrounding the source of Arkansas' execution drugs is heading toward a final vote in the state Legislature. 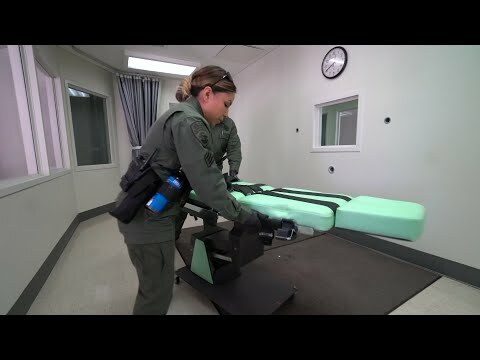 WASHINGTON (AP) — Democratic presidential candidate Kamala Harris said Thursday that there should be a federal moratorium on executions. 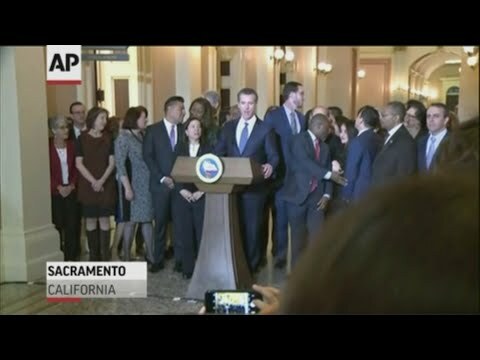 WASHINGTON (AP) — President Donald Trump says he's not "thrilled" with California's plan to halt death penalty executions. CORCORAN, Calif. (AP) — A 69-year-old California inmate has died of apparent natural causes while awaiting execution. MONTGOMERY, Ala. (AP) — Alabama has set an execution date for an inmate convicted of killing a preacher in a robbery more than two decades ago. LINCOLN, Neb. (AP) — Nebraska's death penalty is facing fresh scrutiny from lawmakers after state officials resumed executions last year for the first time since 1997. LITTLE ROCK, Ark. (AP) — An Arkansas Senate panel has advanced a proposal to expand the state's secrecy surrounding its lethal injection drugs.